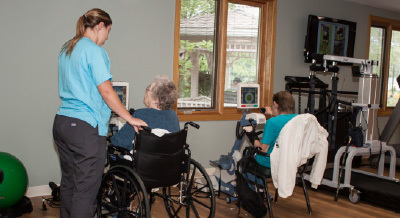 We are actively working to add assisted living facilities to our campus and expand what we are able to offer families. 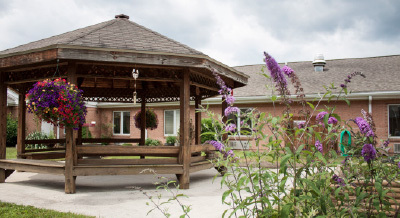 By providing assisted living facilities we will be able to provide meals and daily care to your loved one while enabling them to maintain the independence of home life. This also allows us to help them make an easier transition to our more advanced care facilities as they progress through life. 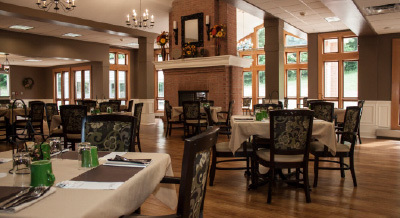 Please check back for updates on the status of our Assisted Living Future Plans.